Scholarships available. Nobody is excluded for lack of financial resources. 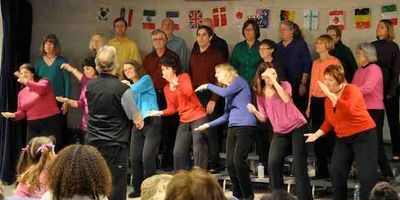 Sing with the World Harmony Chorus! Come and check it out for free!